Sinew Chia Seeds: Chia seed was a staple in the diets of ancient Mayans and Aztecs. The word chia is derived from the Mayan language, meaning strength . Chia seeds are believed to increase strength and stamina. 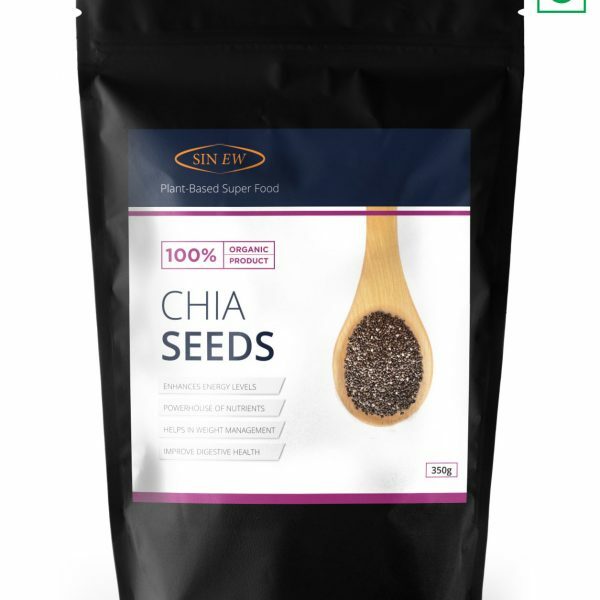 Chia seed is a favourite of athletes, especially distance runners, who tout it as an endurance enhancing superfood. Chia is highly valued for its medicinal properties and nutritional value. 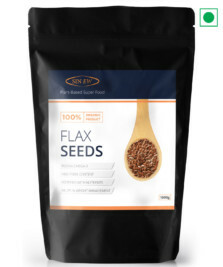 Aztec warriors said 1 spoon of Chia could sustain them for 24 hours.